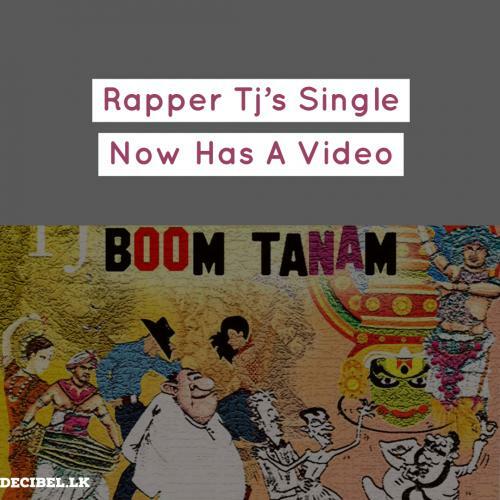 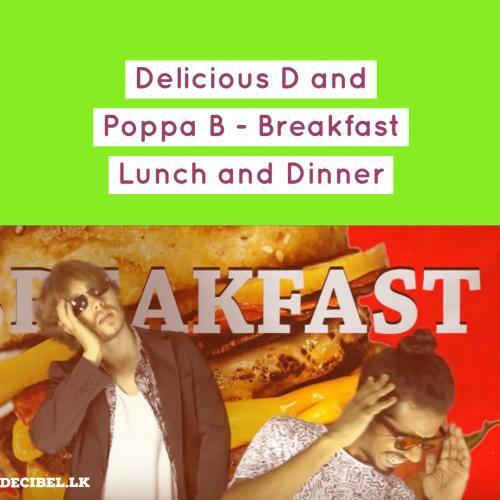 Rapper Tj’s YES Home Grown Top 15 hit ‘Boom Tanam’ has a video finally and this one makes for a fun watch. 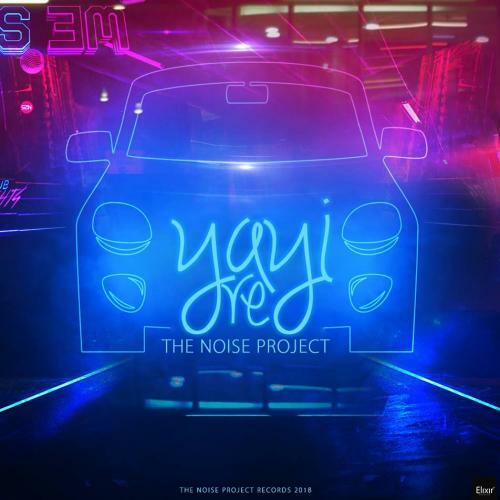 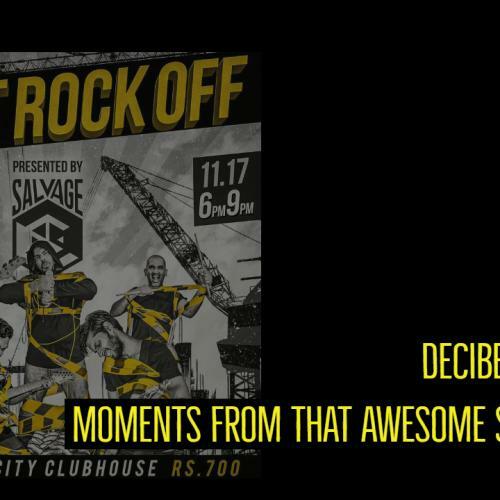 Ravi is back with this exciting take of that Bollywood classic ‘Yayi Re’. 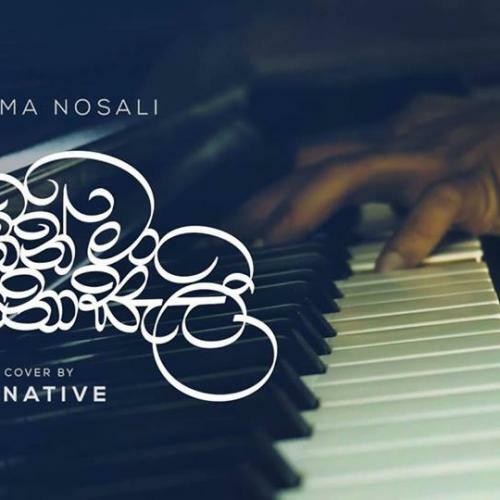 Known for their released ‘Manabendu’ a few months back, the collective have surfaced again with their neat instrumental take of ‘Sithin Ma Nosali’. 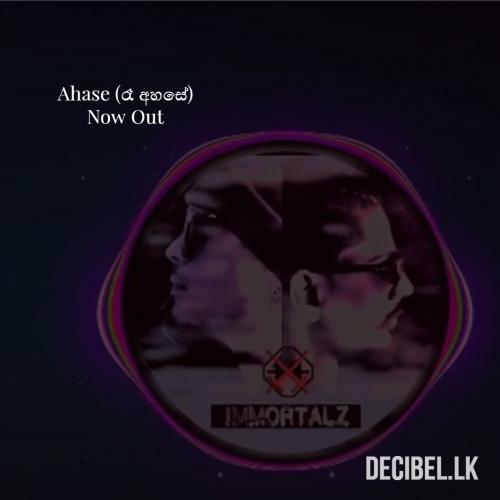 The creative duo that is Immortalz just released their debut studio single a few days ago and we think this is some pretty good stuff. 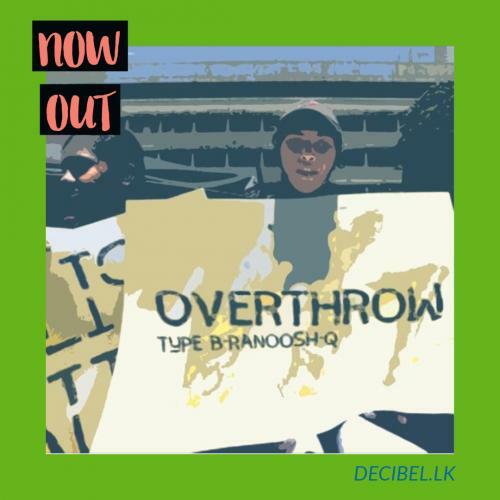 Just when you thought there wasn’t enough music for today and now, comes this single by producer & dj typeB with rapper Ranoosh & singer Q. 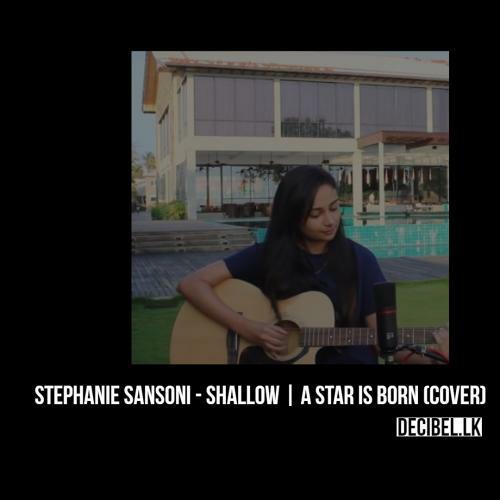 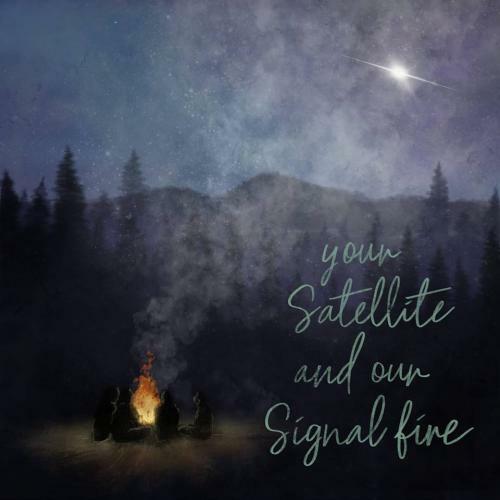 The YouTube sensation is back with this really neat acoustic take of Shallow off the movie soundtrack – ‘A Star Is Born’.